Pets, especially dogs, are part of many families. They became best friends of children, inseparable companions of older people, and part of life for anyone who loves animals. When pets were happy, they bring joy to their owners, it is necessary to take care of them regularly. 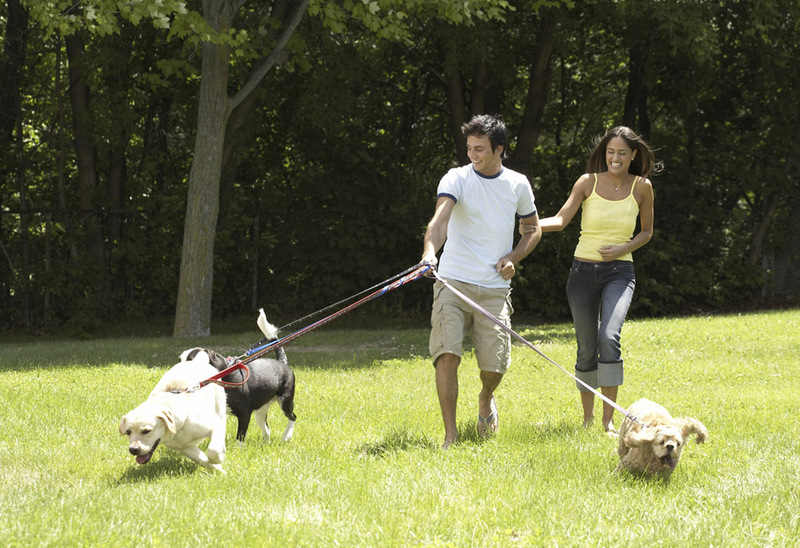 Regular feeding, Dog Walking, swimming are just some of the many activities that are part of everyday life for dog owners and their pets. The most important basic need for dog is a regular healthy walk! The most important need is not addressed at all! 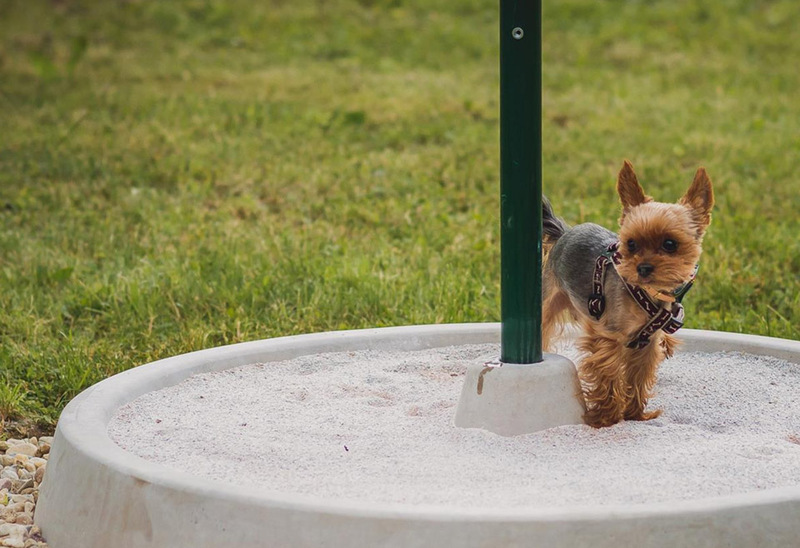 Dog owners are therefore forced to walk the their pets to the places where the other fellow citizens do not like, creating a conflict between them. At the same time there is a neighbourhood dog excrement pollution and degradation of public property.